Build and control your live music rig with Gig Performer™ to transform and elevate your live performing experience by gaining complete control over the sound of your instrument or voice. 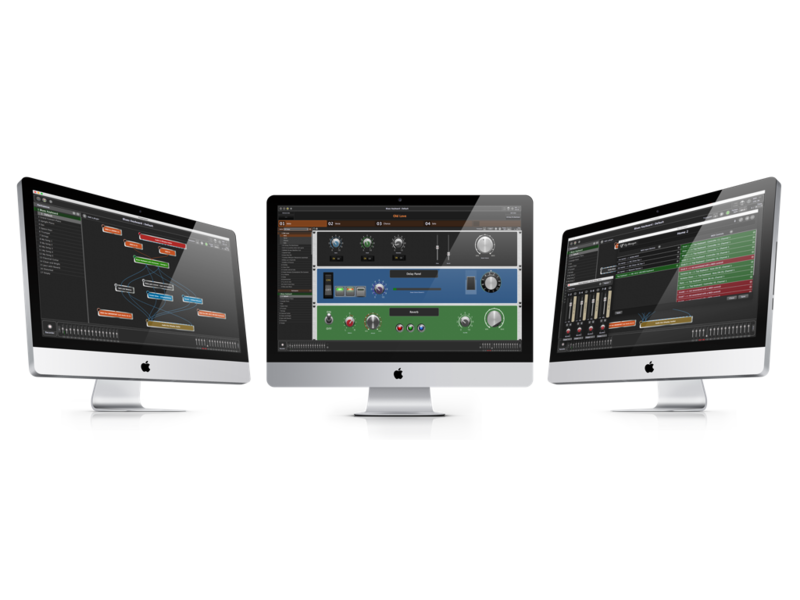 Our innovative approach and focus on usability is paired with an intuitive rack design, called a Rackspace, which transforms your plugins into the most powerful, yet user-friendly live music software system. 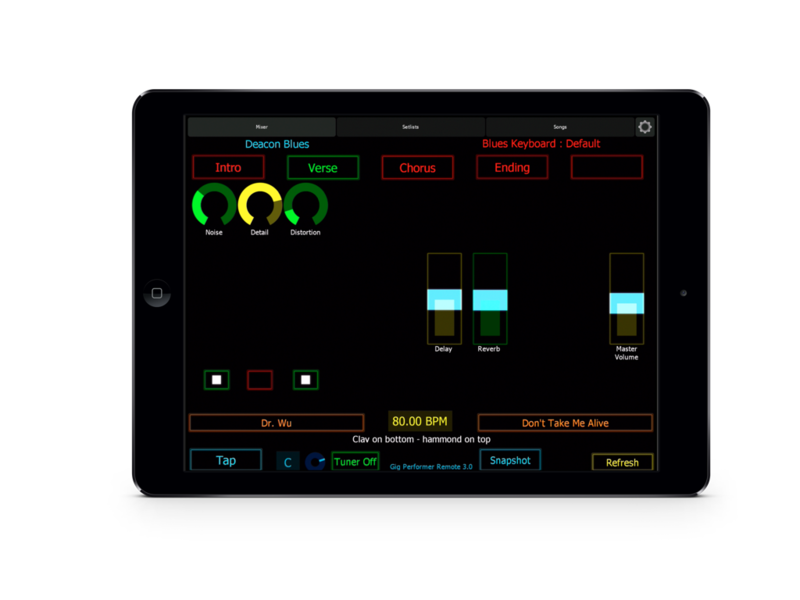 And our impressive list of cutting edge features allow you to control multiple instruments, layer sounds and employ authentic effects… easily, and with little power usage. Songs let you reuse your rackspaces. For example, a single rackspace containing an acoustic piano sound can be reused to cover 10 songs needing piano. Reusing rackspaces greatly reduces load times and memory needs. Guitarists will love that song parts can be accessed directly using a MIDI pedal controller, as well as from a control surface or Gig Performer’s main window. Gig Performer’s Predictive Loading™ feature, which slims resource demands by loading only the next few rackspaces that will be needed, can now be applied at the song level. All parts of a song are loaded into memory when the song is selected for glitchless, instant switching. At the same time, Predictive Loading limits CPU and memory requirements. We've spent countless hours making sure that Gig Performer uses as few CPU cycles as possible. 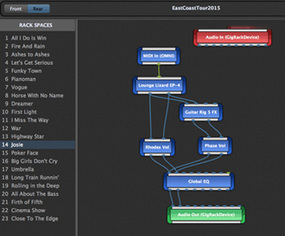 Record all incoming audio inputs easily for later post processing in a DAW. Saved wave files are automatically timestamped - perfect for touring bands. All incoming MIDI data can be saved to a Standard MIDI File, complete with tempo changes. Switch between your rack spaces - INSTANTLY and GLITCH FREE. Easily create variations of your rackspace. Switch between variations seamlessly - even while holding notes. Use your existing MIDI and OSC devices and apps. Map any control to any controllable parameter. 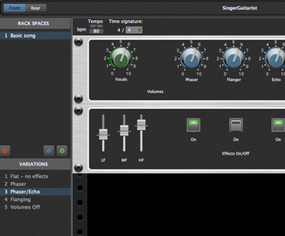 Synchronize Gig Performer's tempo with applications running on other connected computers or tablets. Forget about channel strips, busses, auxes and sends. Just route audio from one plugin to another by connecting them together with wires. Functionality like inserts, sends and side-chaining become trivial. A powerful, proprietary scripting language allows you to customize your rig's behaviour to the max. 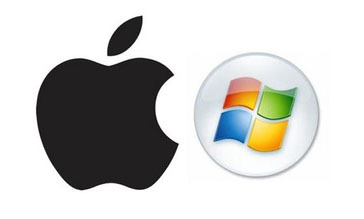 Gig Performer™ runs on both OSX and MS Windows so you can enjoy its benefits on whichever platform you are most familiar. 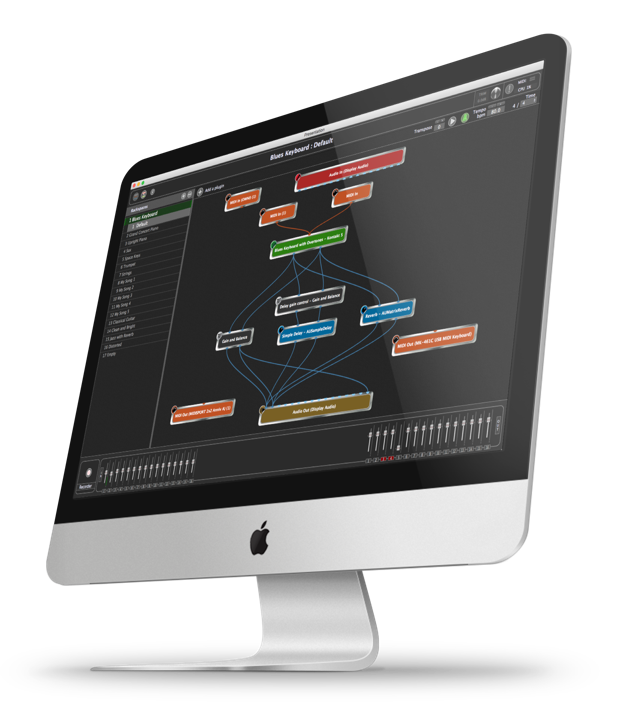 You’ll also enjoy full OSC support. You can use touch surfaces such as Lemur or TouchOSC to control Gig Performer™, as well as applications such as Max for even more sophisticated control. 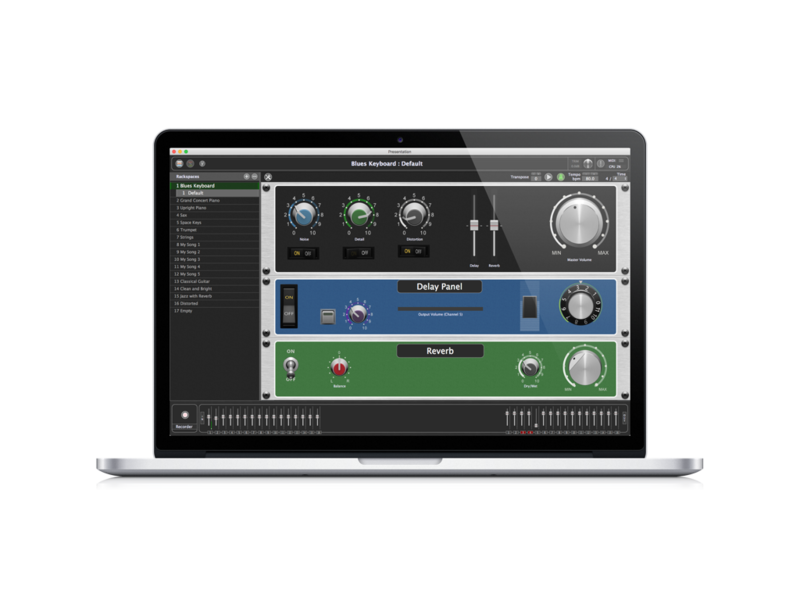 Gig Performer™ supports VST and VST3 formats on both OSX and MS Windows, as well as the AU (Audio Unit) format on OSX. No more confusing busses, sends, auxes or inserts used by traditional channel-strip approaches. Using the front and back panel views, simply connect plugins to each other any way you want, then custom-design Panels to control each Rackspace. You can then design a number of Variations, which allow multiple sets of settings for a single Rackspace… and switch INSTANTLY between them. For instance, if you create a Rackspace consisting of an electric piano and some effects (phase, reverb, tremolo) then you can switch instantly from fast deep tremolo, to slow mellow tremolo plus reverb, and so on, even while still holding notes. Plus, you can customize your Panels using a variety of available widgets (knobs, switches, levers, LEDs), and colored face plates. Gig Performer™ makes the most of your plugins whether you’re using it to control the effects processing of your instrument, your voice, or both simultaneously. 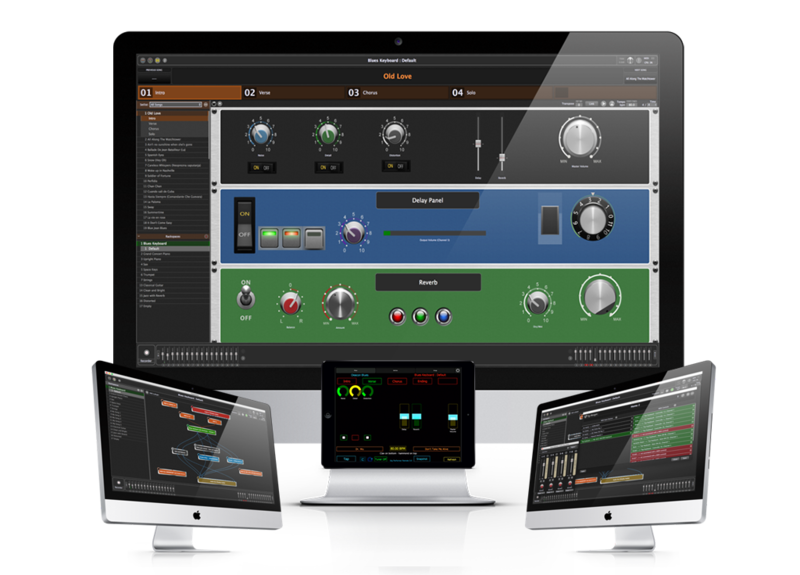 You can also use Gig Performer™ with your existing environment, by training it to recognize the controls on your keyboards, OSC apps, MIDI expression pedals and control surfaces, and then use them to control plugin parameters. Of course, you’ll also enjoy expected features such as layering and splitting operations, and individual transposition. HOW DOES GIG PERFORMER™ COMPARE? Say goodbye to the confusing busses, sends and inserts of traditional channel-strip approaches. Simply connect plugins to each other any way you want. Panels make it easy to group and share common collections of controls tied to your physical devices and to plugin parameters in individual rackspaces. We’re already using Gig Performer™ on stage and on tour. Download it today and find out why are we so excited by its abilities! GP has absolutely changed how I run my guitar rig and has finally allowed me to run it how I want to rather than how the software wants to. After more than 20 years of using a PC to run my keyboards on stage, I finally don’t live in fear of the next patch or song change. Yay finally someone with brains developed the vst host from heaven I purchased Gig Performer and OMG. This is by far the best live VST host for live work. Thumbs up big time. Look forward to gigging with this beasty vst host from heaven. Yay. It’s actually CHANGED my studio by giving me the ability to have “physical” control of virtual instruments on the fly without the need for the GEAR. I love it when I get a new instrument or tool to use it gives me a fresh outlook and Gig Performer has done exactly that. I now find I am creating more complex sounds for my stage performances and being confident that they will work. Gig Performer was created for musicians who want reliability and a familiar way to create and recreate their sounds on stage it is not just another way to use your plugins for me it has become another instrument. Thank you Gig Performer you are a Great Performer. Gig Performer has liberated my best audio plug-ins from the confines of the studio and finally made it practical to bring multiple instances of them to the performance stage. Simultaneous MIDI processing makes a versatile system. I now have one very compact live setup! Gig Performer is like a breath of fresh air for laptop performers. Stable, efficient and without all the extra unnecessary features that increase cpu and distract from a smooth playing experience. It’s a lean, mean performing machine and will find a home with many players looking to augment, or completely replace their hardware rigs. P.S. I just made a gig with 50 instances of Uhe Diva in it. Resting cpu = 2%. wow! Gig Performer is a game changer for me. Not only can I create any combination of sounds with this but also perform them live with seamless switching. The only limitation with Gig Performer is your imagination. Gig Performer is an amazing tool for my unconventional set up. Allowing me to access the full power of my laptops into my system. It is quickly becoming an incredible asset to my live shows.